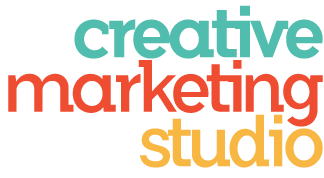 Please contact Jacqueline Greenwood, president of Creative Marketing Studio, by email or phone. or you may complete the form below and she will contact you. Serving clients in Fairfield, CT, and Westport, CT. Willing to service clients in other areas virtually.